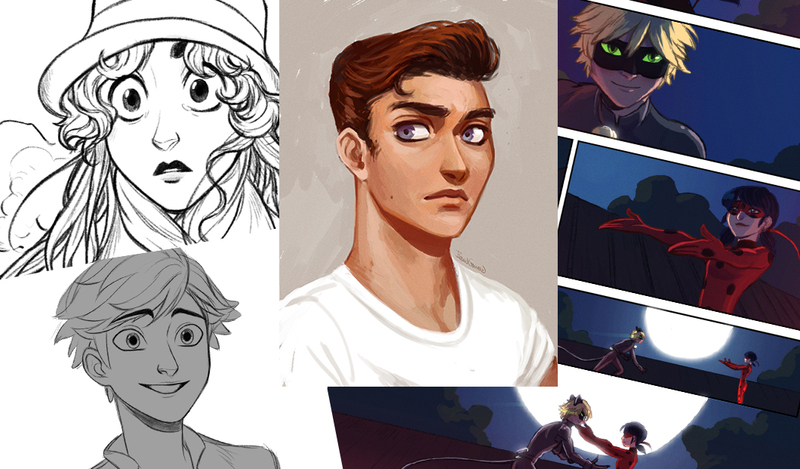 I work in Comics and Animation since some years. Great fan of Miraculous Ladybug, maybe you know me for my art on www.shishitsunari.tumblr.com! If you support me, I can continue to offer you what you like everyday! 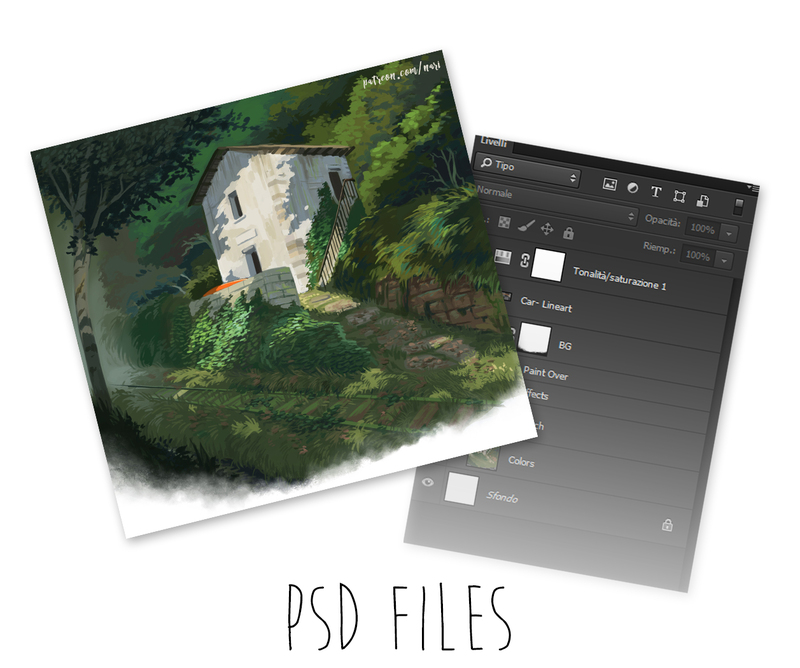 From 1 to 4 completely consultable PSD files. You can observe my files, how I manage folders and levels.